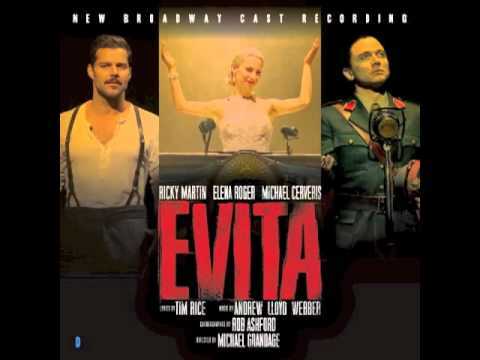 List Rules Vote up the songs in Evita you just can't get out of your head (not that you want to). 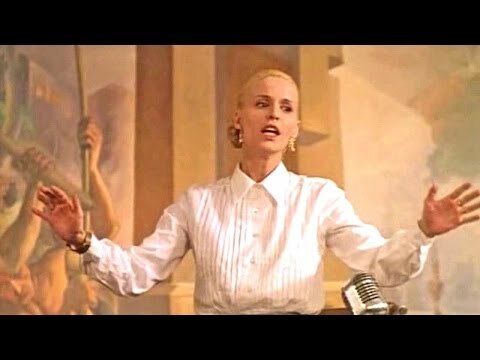 Given it spawned a film starring pop idol Madonna, even non-musical theater nerds have opinions on the best Evita songs. 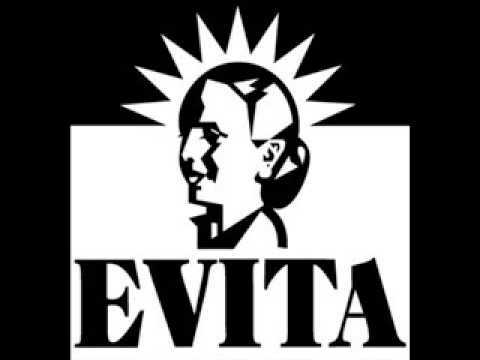 Following in a long tradition of historical musicals, the show follows the life of Argentinean political leader Eva Perón and her profound effect on the country at the time. 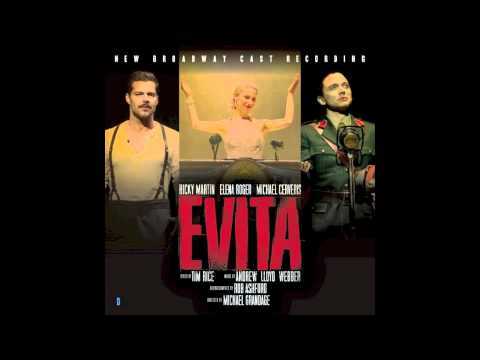 Known for lots of spirited songs and a few tearjerkers, the Evita soundtrack is well worth a listen. 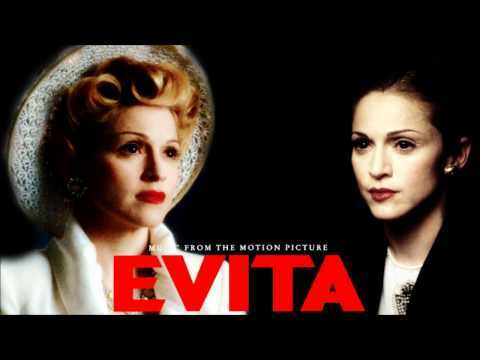 Here, you'll find all songs in Evita ranked by fans! 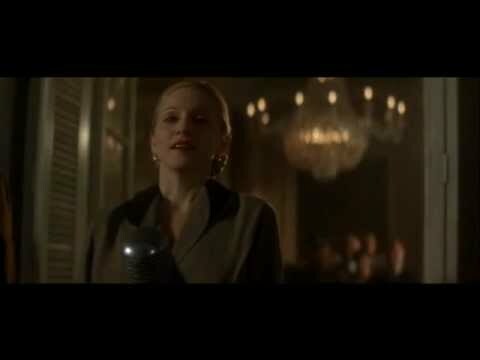 The most recognizable song on the below playlist is, of course, the bittersweet "Don't Cry for Me Argentina." 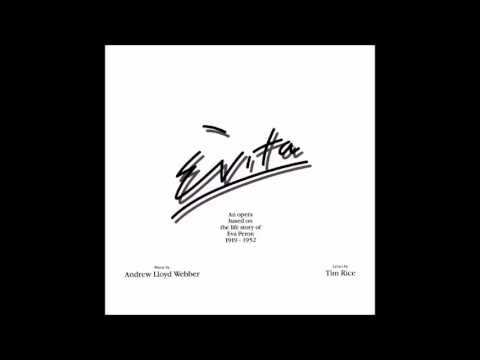 While this is one of the most popular tunes, there are other overlooked Evita songs fans adore. 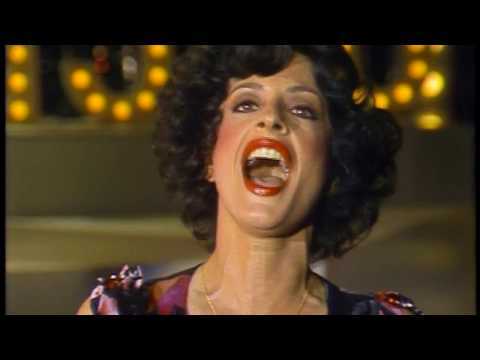 "Oh What A Circus" uses the same melody as "Don't Cry for Me Argentina," but with a faster tempo and a vastly different theme. "You Must Love Me" became a hit outside the musical, topping charts around Europe and the US. For more great tunes, browse the below listing!